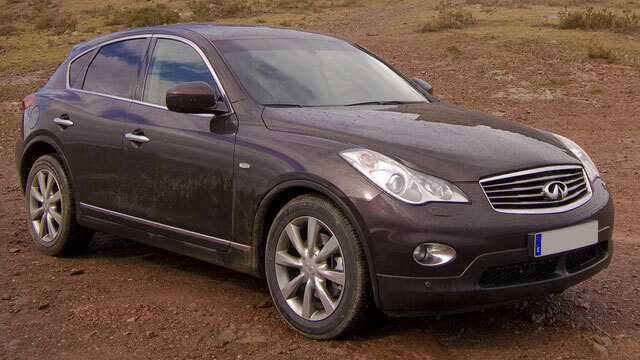 Infiniti is a luxury brand developed by Nissan in 1989. Infiniti began performing well in the U.S. luxury market in the early 2000s with the introduction of sporty luxury models like the 2003 G35. The 2006 M35/M45 won Car and Driver's comparison test that year and was awarded Best Luxury Car by Consumer Reports. Today Infiniti holds its hard earned place in the luxury market with sporty sedans, luxury SUVs, hybrids and crossovers. At Yorba Linda Auto Services we respect the investment you have made in your car. That is why when you bring your Infiniti into our shop for auto repair or maintenance, you can rest easy knowing you will receive quality work and honest service at a fair price. We take pride in being the dealership alternative for regular maintenance to keep your Infiniti in top condition for the life of the vehicle. 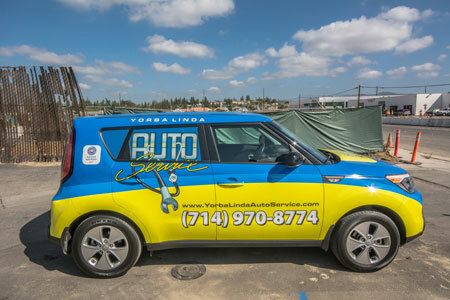 For all your Infiniti service and Infiniti repair needs, request an appointment at Yorba Linda Auto Service.